Maxxis have just launched their latest ultra high performance tyre, the Maxxis Premitra HP5, replacing the Maxxis Pro R1. 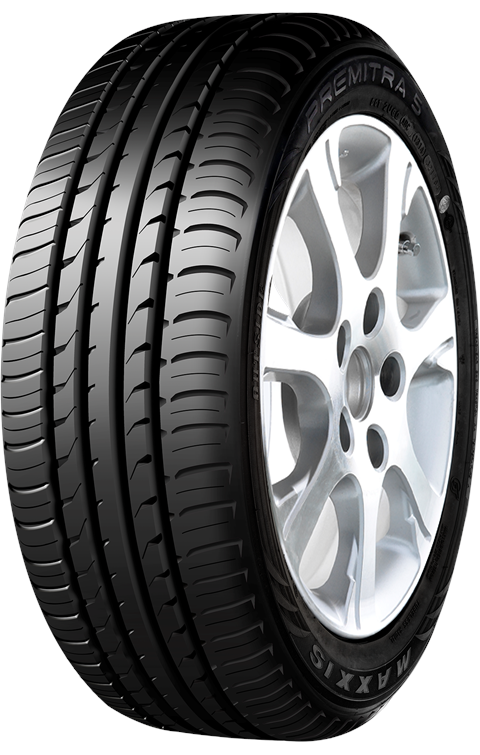 The Taiwanese tyre manufacturer dominates in Asia, and has OE fitments on a large number of brands. 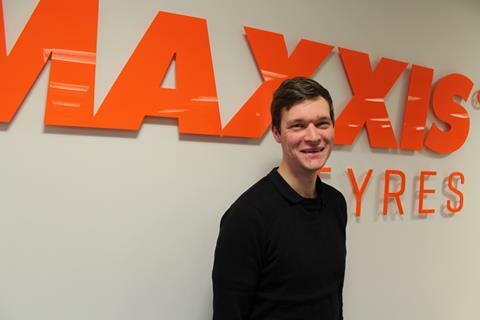 Maxxis started manufacturing tyres in 1967, and now boasts over 31,000 employees. 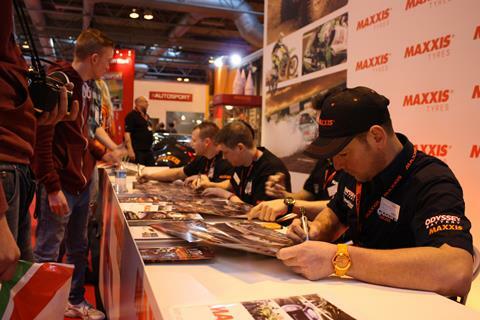 Maxxis develops a tyre for every type of vehicle on the market, including car, truck, motorbike, quad, and even prams! In order to win more important European OE fitment, Maxxis have worked hard to make the new Premitra HP5 a premium quality tyre. 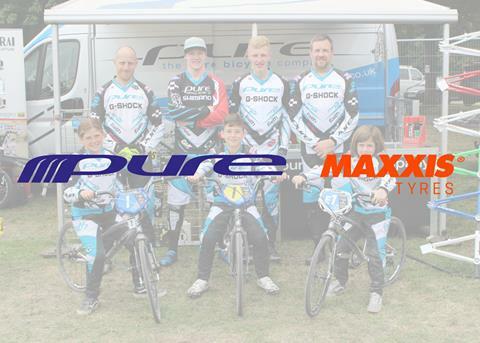 The new tyre is the first Maxxis tyre to feature a full silica tread compound, which is a technology usually reserved for the premium tyre manufacturers as it is an expensive raw material and difficult to work with. The benefits to the tyre are huge, as it helps improve wet and dry grip, wear, AND rolling resistance, which are usually contrasting performance qualities. 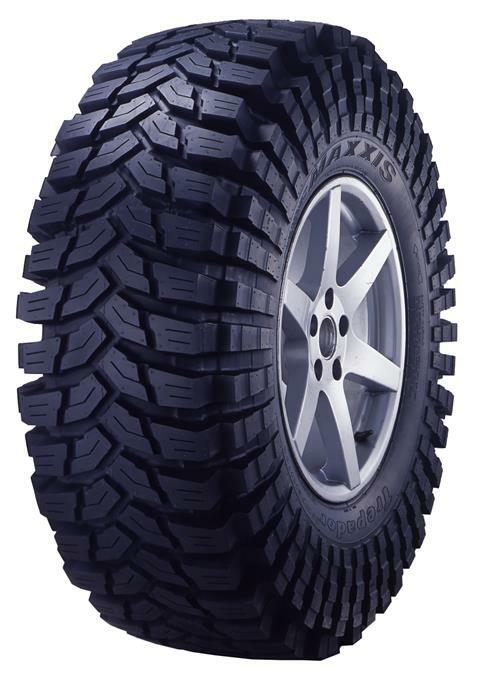 The new Maxxis Premitra HP5 offers significantly improved performance over the Pro R1. During tests, when stopping the car from 50 mph in wet conditions, the new HP5 stopped the car in 29.5 meters, which is significantly shorter than the Pro R1s 32.8 meters. During external drive by noise tests, the new tyre was 5% quieter than the outgoing tyre. 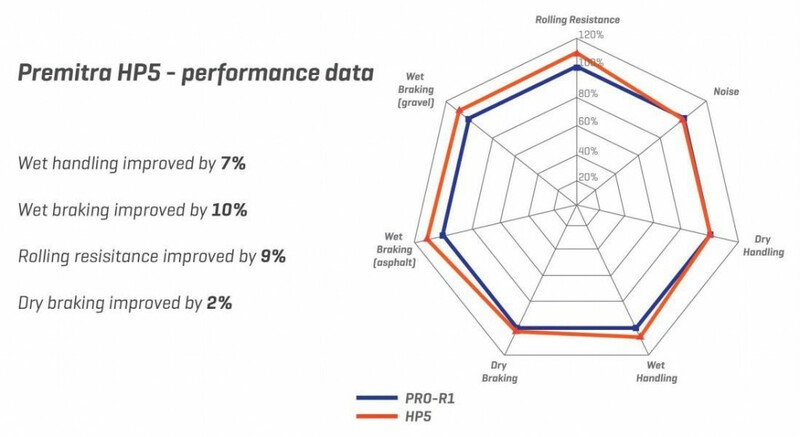 All this means the new range of Premitra HP5 is rated A for wet grip, C for rolling resistance and 2 bars for noise in the EU label tests, an excellent achievement for a manufacturer which has been traditionally regarded as making a budget offering. 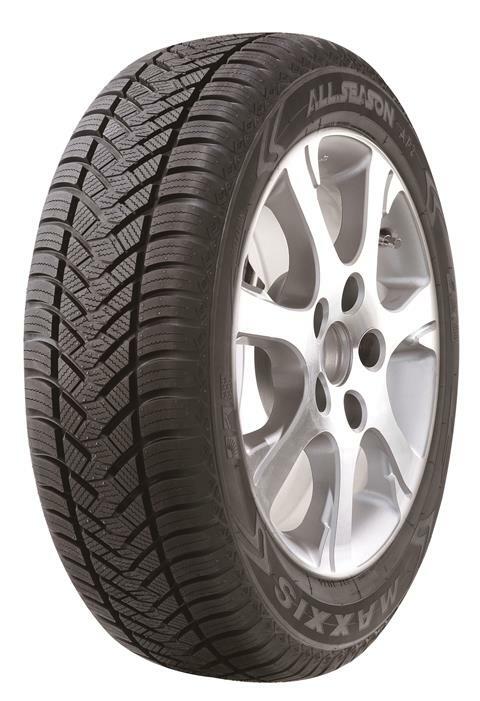 The Premitra HP5 has also proven its qualities by winning “tyre of the year” in China in 2015. The Premitra HP5 will be launched initially in 63 sizes, ranging from 15″ to 18″, and is priced at the same level as the outgoing Pro R1. If you’re looking for a well priced, well performing tyre, the Maxxis HP5 is definitely worth your consideration. Opened in 2012 in Kunchan near Shanghai, Maxxis has opened one of only a select few privately owned proving grounds in China. This rigorous testing operation promotes Maxxis’ growing relationships with major automakers. Other Maxxis state-of-the-art R&D equipment includes the MTS Flat Trac III highway speed uniformity machines and acoustic booths equipped with STSF software to look at the sound mapping characteristics of the tyres.